Truckee sophomore Lauren Tanner had one of her best games of the season last Thursday against Churchill County, scoring a team-high 10 points. The Wolverines will host South Tahoe on Friday. 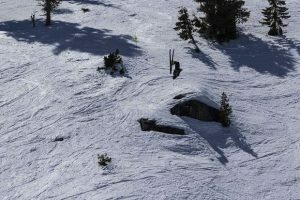 After dropping a pair of games to two of the best teams in the Class 3A Northern League, the Truckee girls returned to the win column on Tuesday with a dominant showing at home against Dayton. The Lady Wolverines jumped out to a double-digit lead in the first quarter and never looked back, rolling to a 64-24 win. 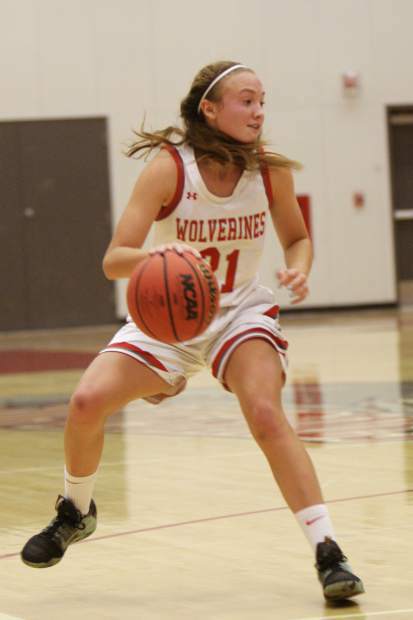 Senior Ava Seelenfreund was terrific for Truckee during the game, scoring a season-high 21 points, grabbing seven rebounds, and swatting three shots. Junior Elena Friedman buried a trio of 3-pointers in the game as part of 12 points on the night. Sophomore Annika Thayer also finished in double figures with 10 points. 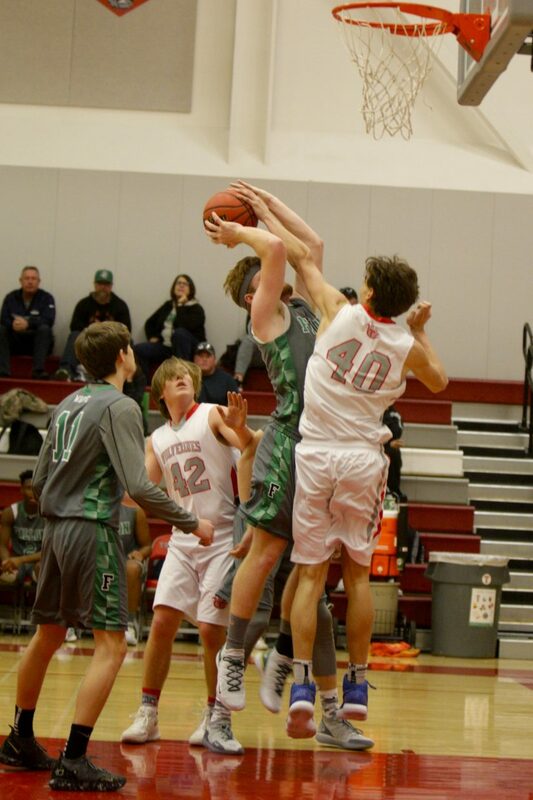 Thayer led Truckee with eight rebounds on the night as well. Senior Tommi Jepsen dished out a team-high six assists. 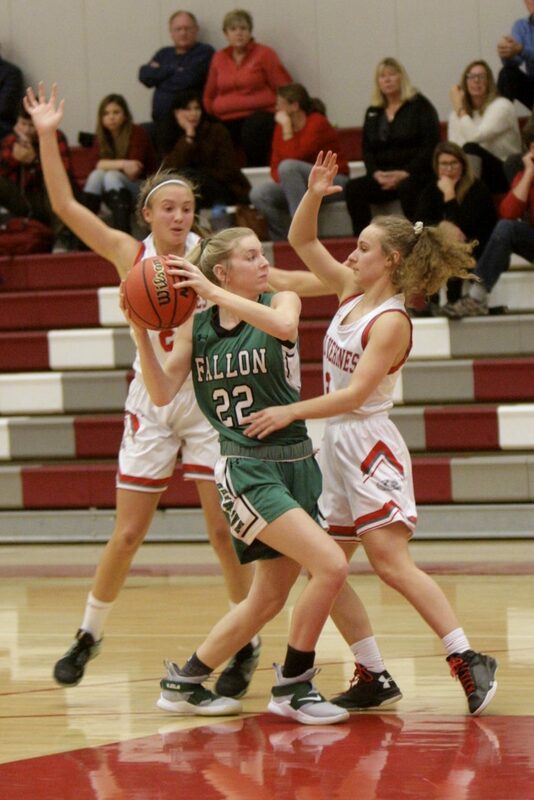 Junior Emily Monson led a strong defensive effort by Truckee with eight of the team’s 26 steals in the game. 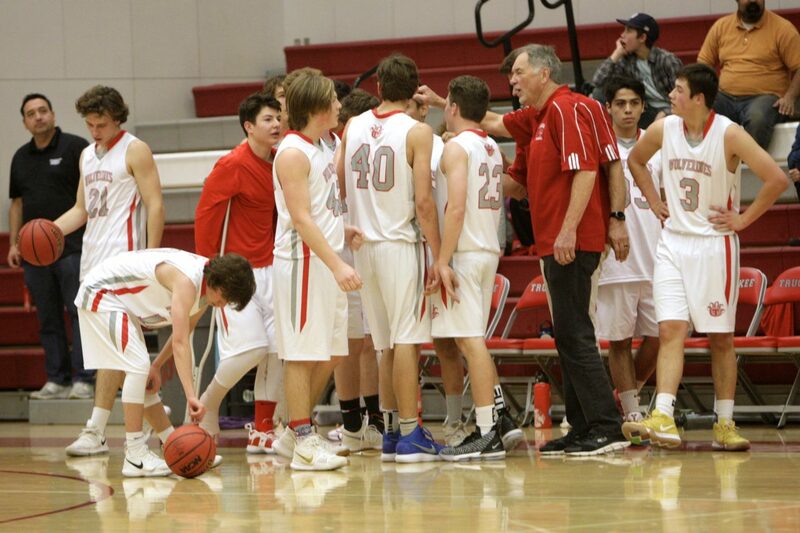 Truckee (14-5, 7-5 Northern League) will host rivals South Tahoe (6-12, 5-7 Northern League) on Friday at 6 p.m. The Wolverines took a 39-32 win over the Vikings earlier in the season. 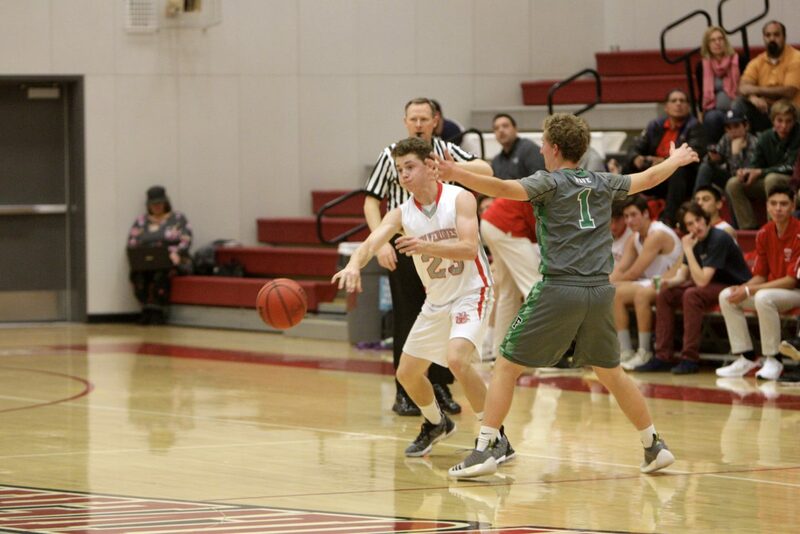 It’s been an up and down week of basketball for the Truckee boys. 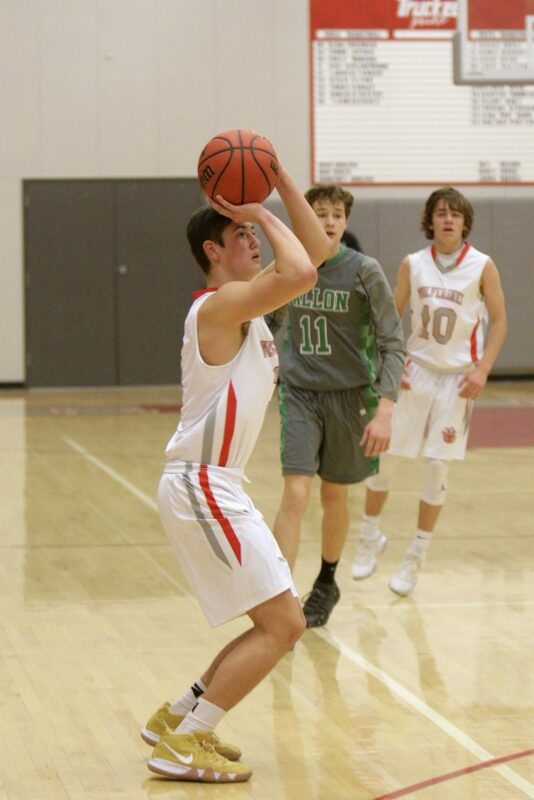 Led by a combined 24 points from team captains, junior Isaac Cruz and sophomore Ethan Flynn, the Wolverines put together one of the team’s best performances of the season last Thursday, falling to one of the league’s best, Churchill County, 65-41. Truckee, unfortunately, followed that performance up the following day with a 47-22 defeat at home to Lowry. 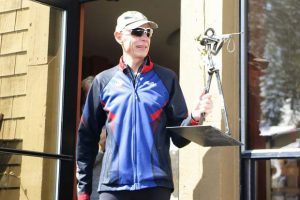 The Wolverines then played Dayton on Tuesday night, and put together a much better showing in a 37-32 loss to the Dust Devils. 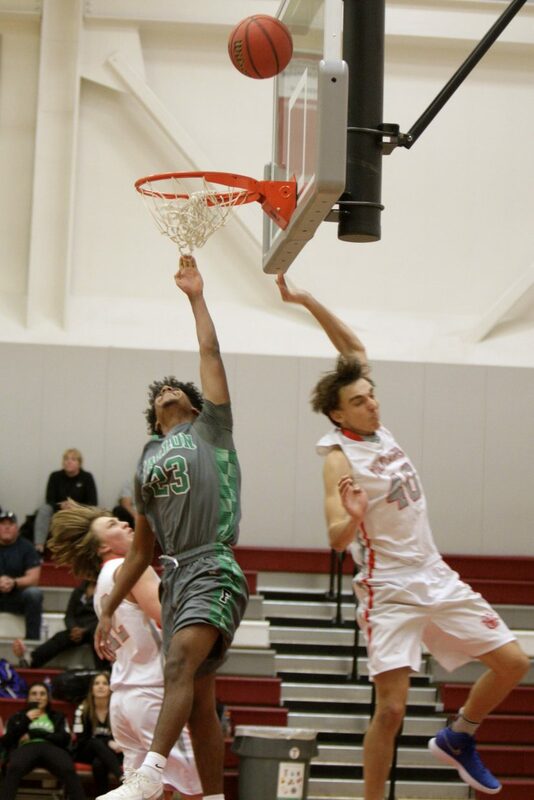 Truckee (6-11, 1-11 Northern League) has now lost three straight games, and will next host South Tahoe (7-9, 7-6 Northern League) on Friday at 7:30 p.m. The Vikings defeated the Wolverines 65-48 earlier in the year. 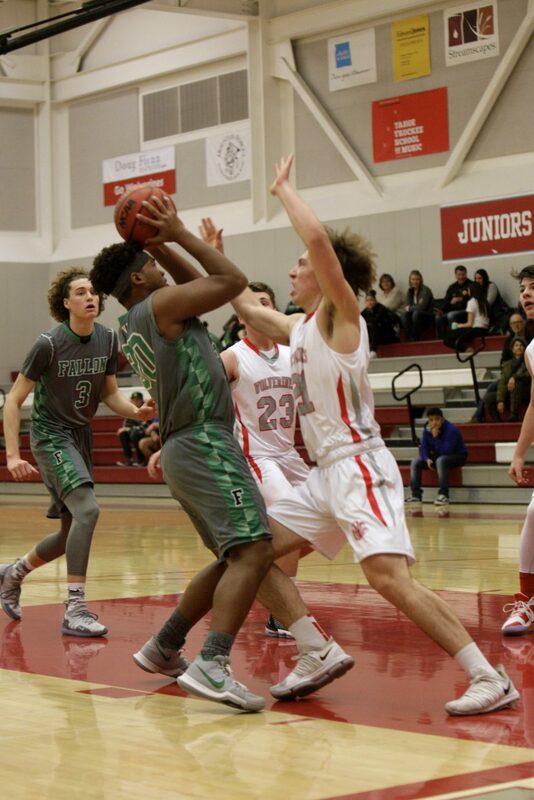 The North Tahoe boys’ basketball team suffered a third consecutive loss on Tuesday night, dropping a 64-48 home game to Yerington. 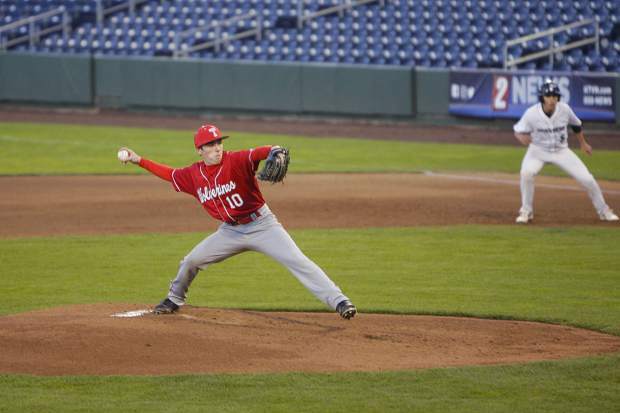 With four league games remaining in the regular season, the Lakers sit in fifth place in the Class 2A Northern League standings and hold a two-game lead over seventh place, Battle Mountain. The top ix teams in the league qualify for the postseason. 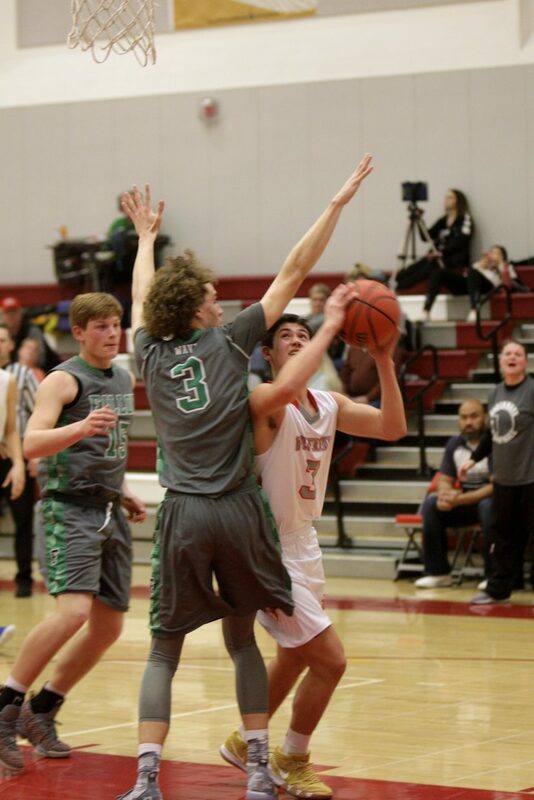 North Tahoe (11-9, 5-7 Northern League) will next host Battle Mountain (9-12, 3-9 Northern League) on Friday at 7:30 p.m. 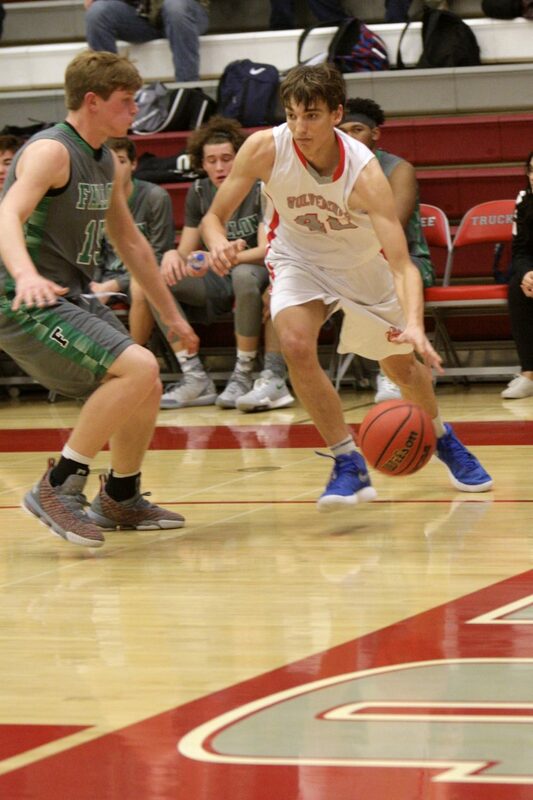 The boys topped the Longhorns 50-48 earlier in the season behind the heroics of junior Cameron McAndrews, who hit the game-winning shot as time expired. With only a few games left on the docket, the North Tahoe girls’ basketball team’s chances of reaching the postseason are becoming increasingly dim. The girls have dropped three straight games and currently sit two games behind Silver Stage for sixth and final playoff seed. The Lakers (3-16, 2-9) will have a tall order on Friday when the team hosts Battle Mountain (15-6, 8-4 Northern League). The Longhorns beat North Tahoe 51-15 earlier in the season. The game is set for a 6 p.m. tipoff.